The Allendale Softball Association is a non-profit organization which offers adults an opportunity to participate in slow pitch softball leagues. Men’s, and COED recreational leagues are offered at a variety of play calibers. 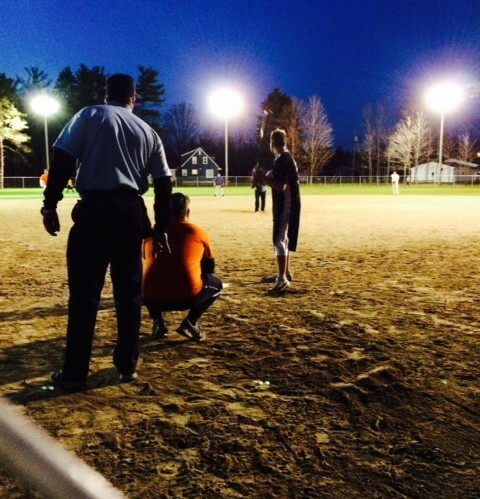 Allendale offers leagues in the spring, and fall. Spring leagues run from the beginning of May into mid July. Fall leagues run from the end of August through the month of October.